It’s official. The traditional fautasi race, one of the biggest draw cards of the Independence Day celebrations over the years, has been scrapped. Prime Minister, Tuilaepa Sa’ilele Malielegaoi, confirmed the decision, citing the lack of interest from crews. He added: “I’m glad that you’ve asked me this question because if there are some (crew members) who are on a diet and training hard, they can eat now and forget about training. Two weeks ago, the Independence Fautasi committee called a meeting for interested captains. Only three representatives turned up. The committee then concluded that it was best to make a recommendation to the main Independence committee to reconsider having a race this year, given the apparent lack of interest. Asked about the lack of interest, Tuilaepa said there was no particular reason. Interest, he added, fluctuates from time to time. One of the crews not represented at the Fautasi committee meeting was Le Tolotolo o Tama uli from Salelologa Savai’i. Skipper Pauli Ivan Williams said he was unaware about the meeting. Told about the decision yesterday, Pauli said it is disappointing. 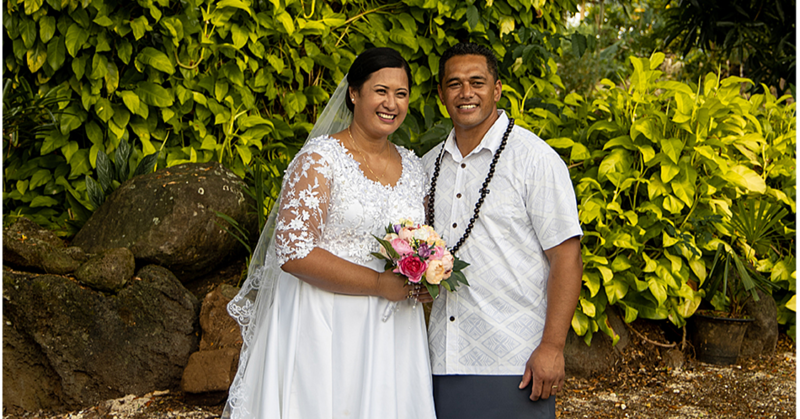 He said the fautasi regatta is part of Samoa and it is always the highlight of any national event, whether it is the Independence or the Teuila Festival. 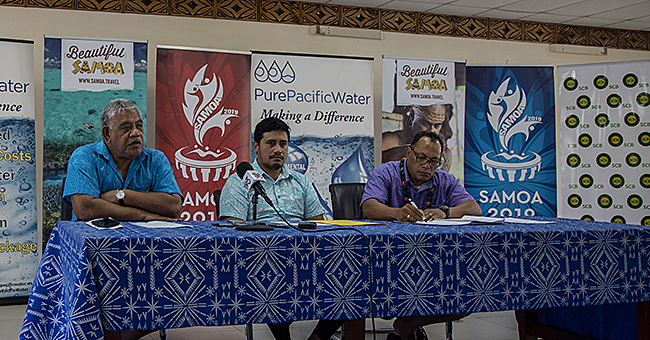 Comparing the local regattas to the fautasi race in Pagopago, Pauli said Samoa can perhaps learn from American Samoa. “To me I think, the one in Pagopago is well organised,” he said. Pauli added that he supports the view from other captains for the race to continue. On the other hand, Pauli said he understands the government’s view because at the end of the day, they have to fund it. 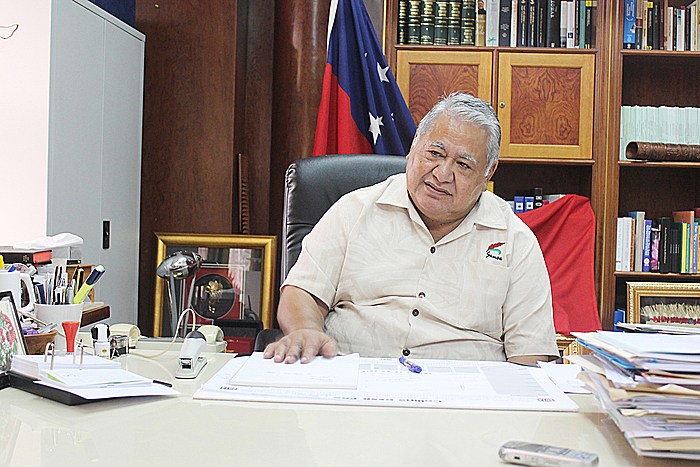 Prime Minister Tuilaepa also confirmed that there will be three public holidays to mark this year’s Independence. They will be on Wednesday, Thursday and Friday. The flag raising will be on Wednesday followed by a public holiday. On Friday, it will be a commissioned holiday. “No one wants to come back to work on Friday,” said Tuilaepa.